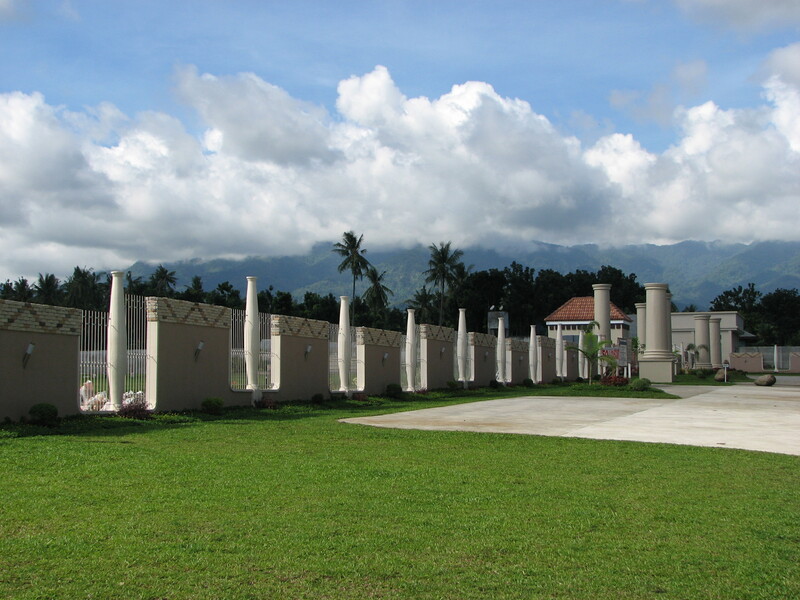 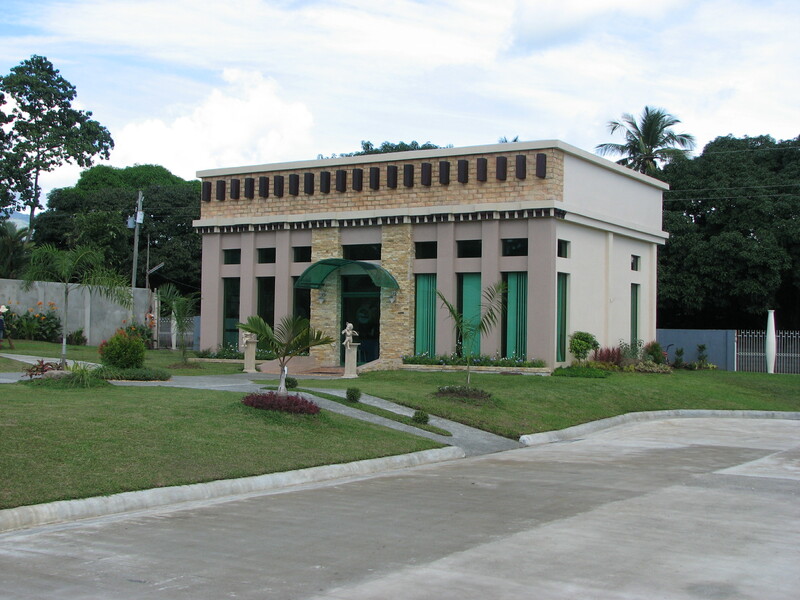 The Gardens Memorial Park, launched on March 8, 2008, is the biggest memorial park in Negros Oriental. 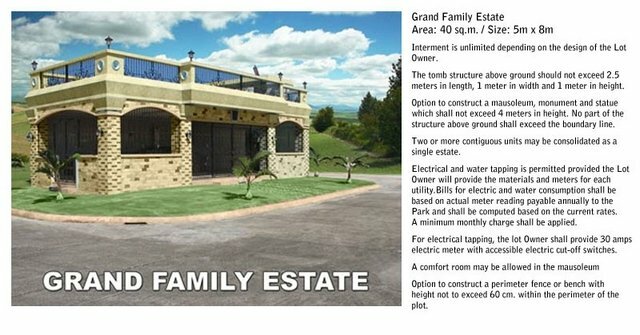 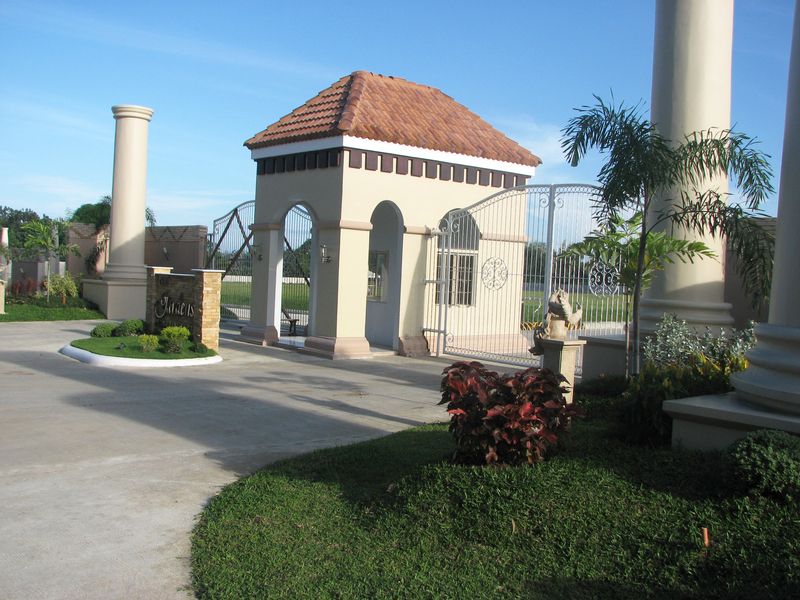 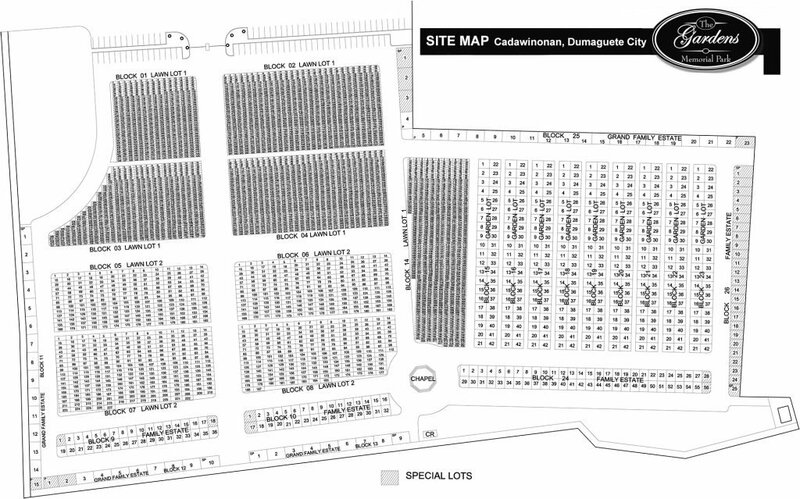 It is operated by Dumaguete Lifetime Properties Co. Inc. and located in Cadawinonan, Dumaguete City. 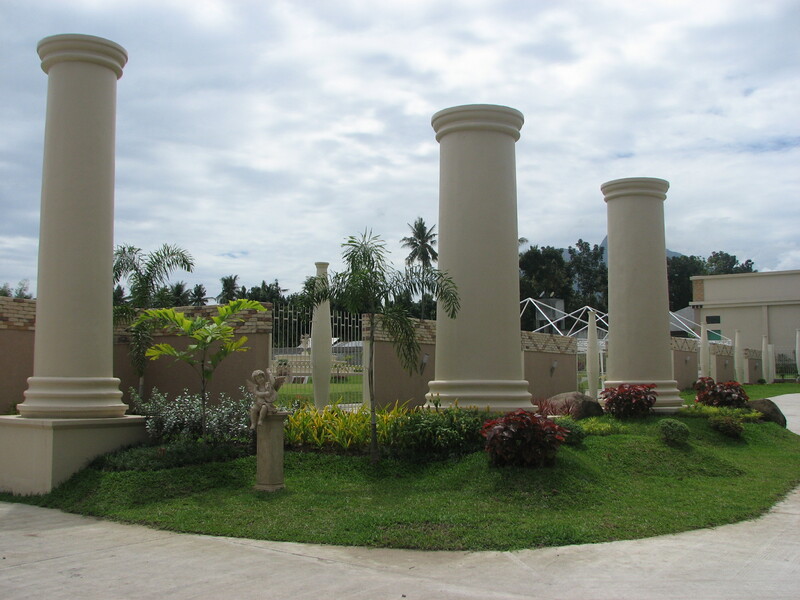 The Gardens is a 5.7-hectare beautifully landscaped estate that makes it not only a perfect place to say goodbye but most especially a great place to come together and enjoy the company of family and friends. 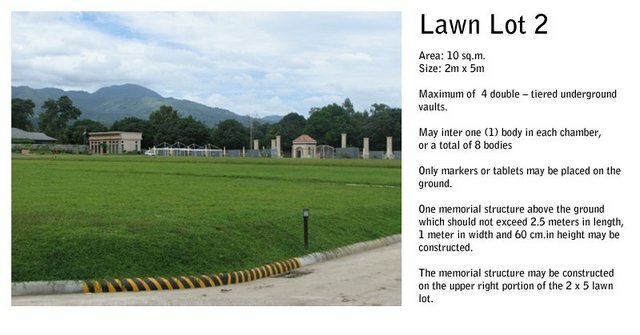 The Tuscany-inspired grounds are tailored to create a serene atmosphere where people can relax and enjoy the available facilities. 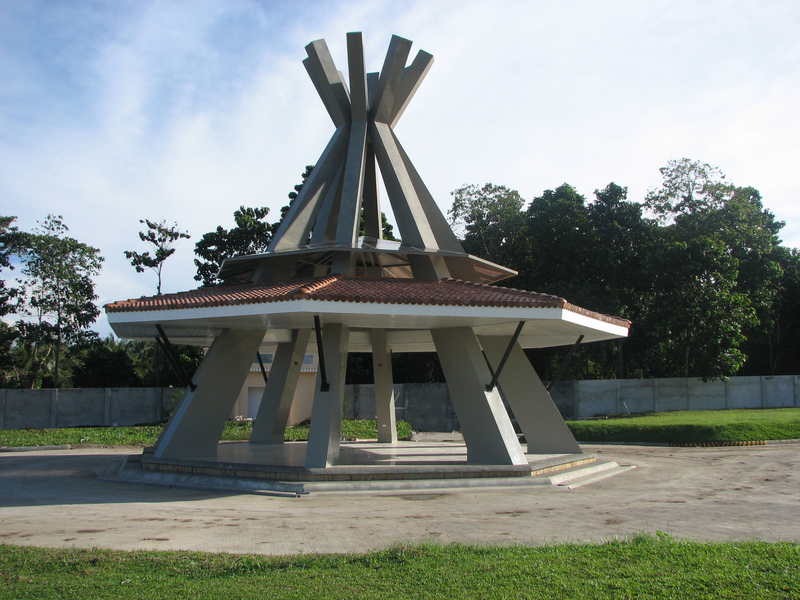 Not only beautiful but child-friendly, it has a spacious park and a playground. 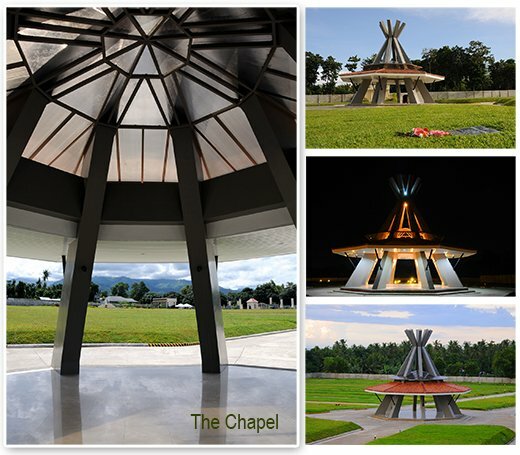 It also has a modern-design chapel where people can have the quiet that they need for a time of personal prayer. 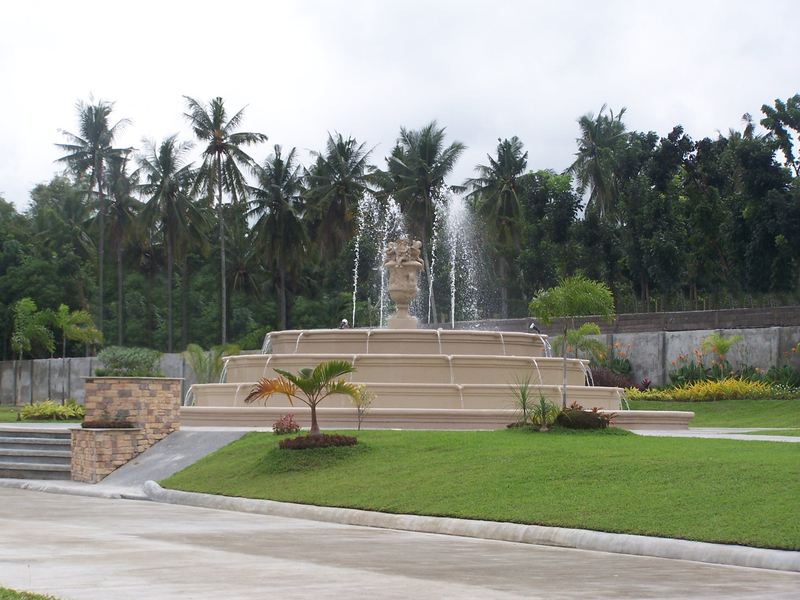 Moreover, people can rest assured about their safety during their stay, as The Gardens has 24-hour security. 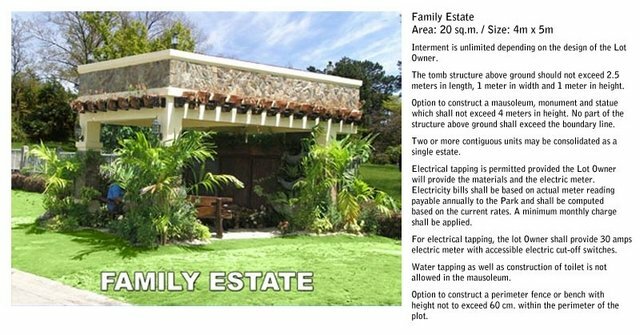 Perched to occupy a focal location, experience a sense of contentment and bliss coupled with a semblance of serenity as you converse with God inside the chapel. 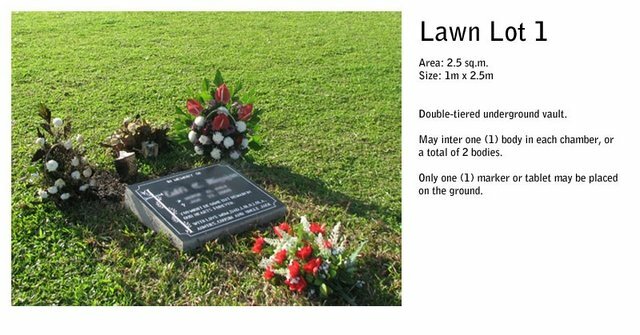 Not only is it a sight to behold, it is symbolic of our faith in the Creator. 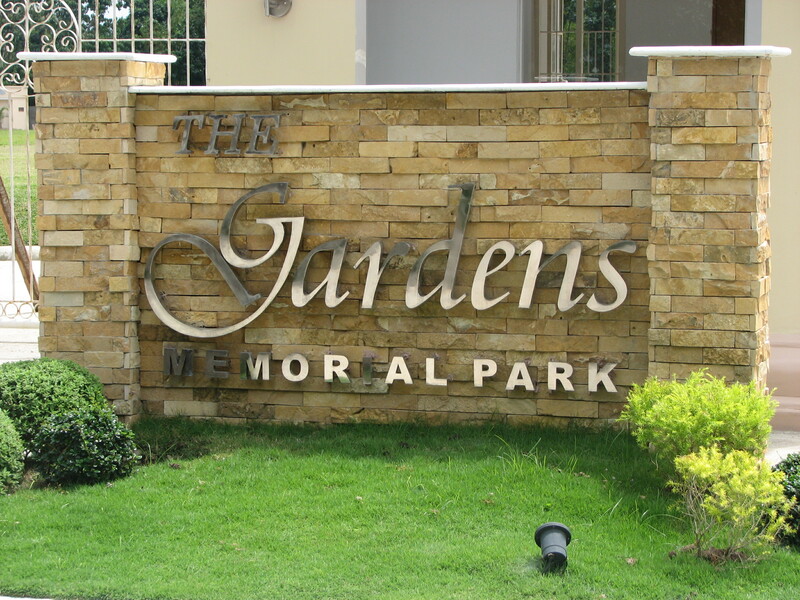 The possibilities are endless at The Gardens – where your convenience and comfort are our primary concern . 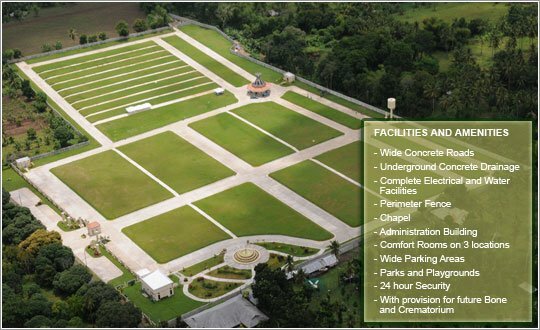 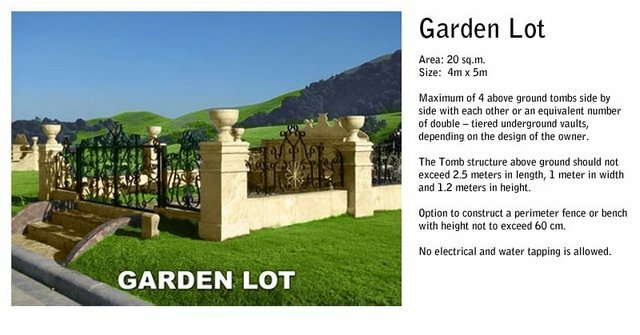 Invest in The Gardens Memorial Park today and hope for a worry-free environment.